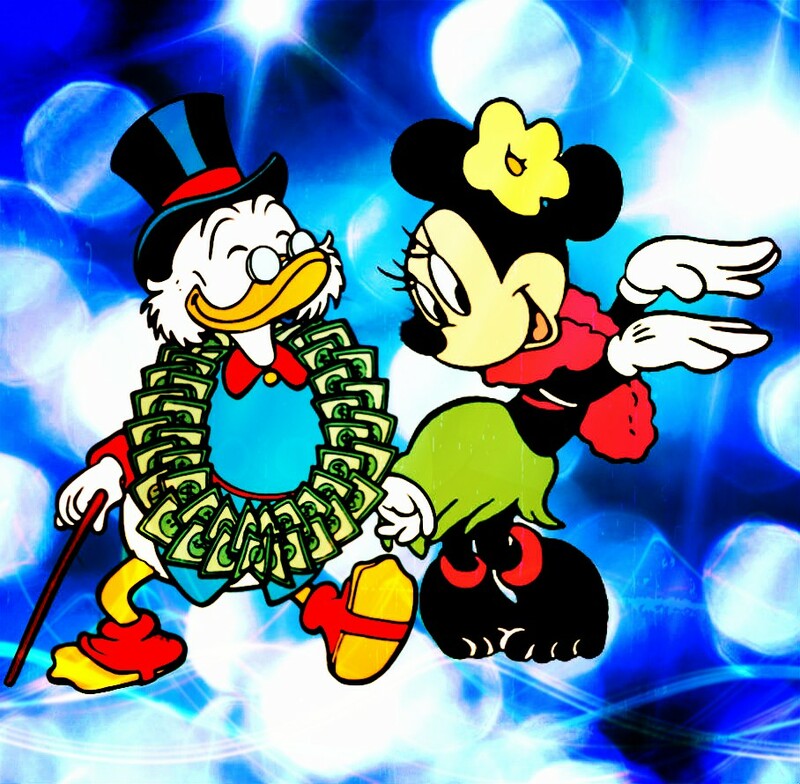 Scrooge and Minnie. . HD Wallpaper and background images in the Childhood Animated Movie Heroes club tagged: photo scrooge uncle mcduck minnie mouse disney heroes hero.